The annual ash contest series are ON Hold. WE are building something new. We want to thank all of our ASH members and their families for participating in our annual skateboard contest series. For the past 9 years ASH has been running our skateboard contest series to build up our membership, which is now over 800 members. 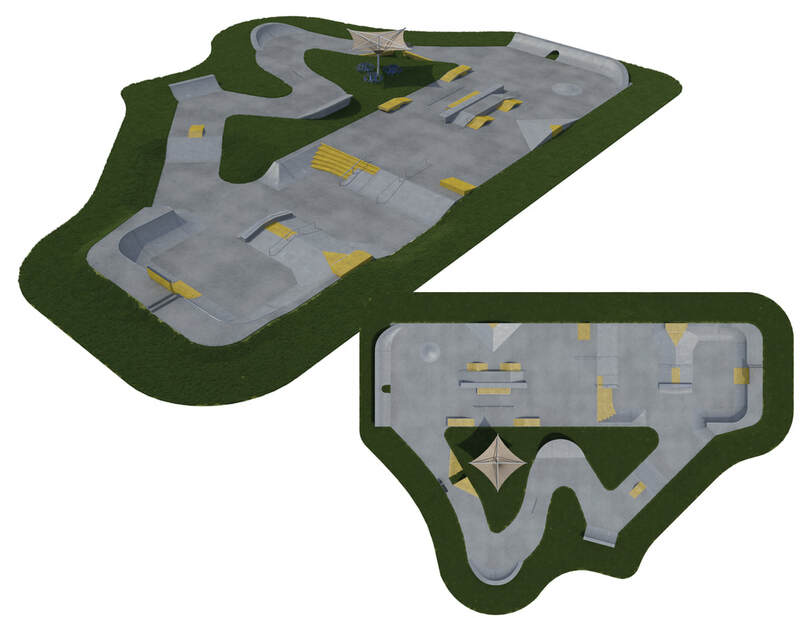 Unfortunately, in this 9-year period no new skateparks were built on the island of Oahu. Last year we started the transition of our focus by listening to our members and spearheading the Ewa Beach Skatepark remodel project. This year we will be stepping away from the contest series and directing our focus back to our mission, to provide safe and legal places for skateboarders to practice their sport. 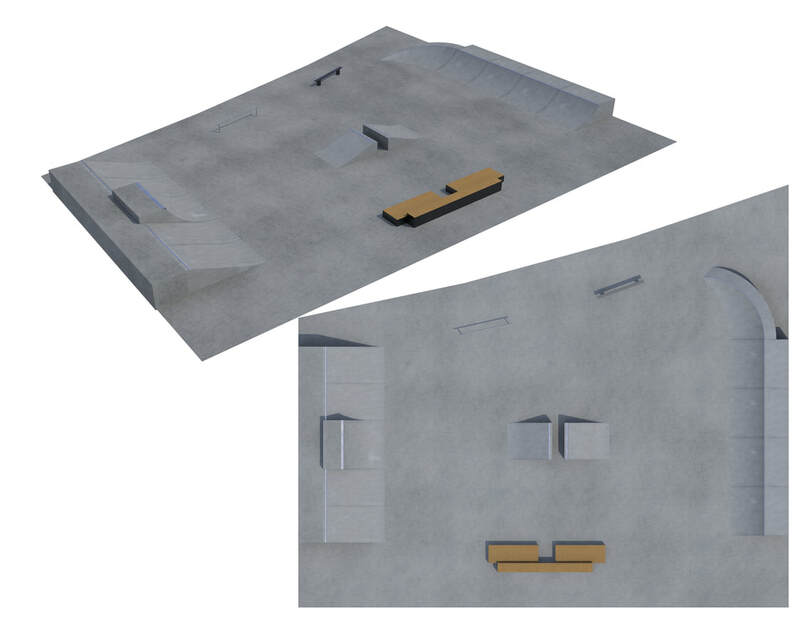 Near future site plans for significant improvement of Kailua Rec Center and Kahuku Skatepark.